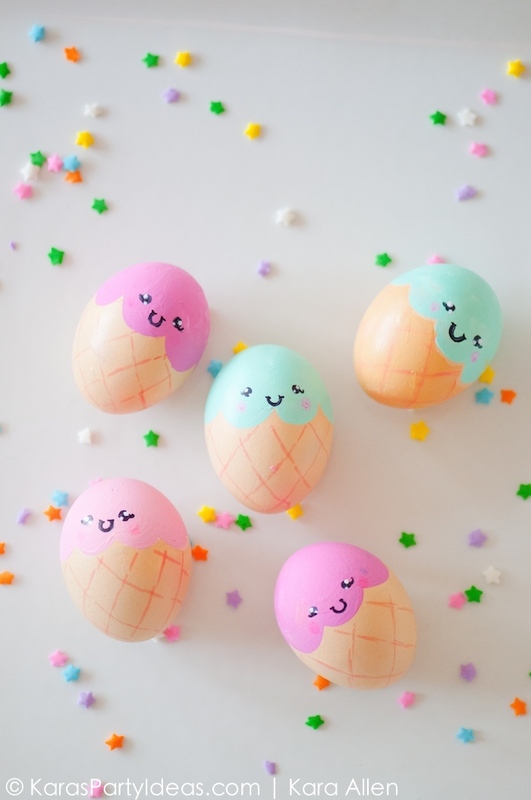 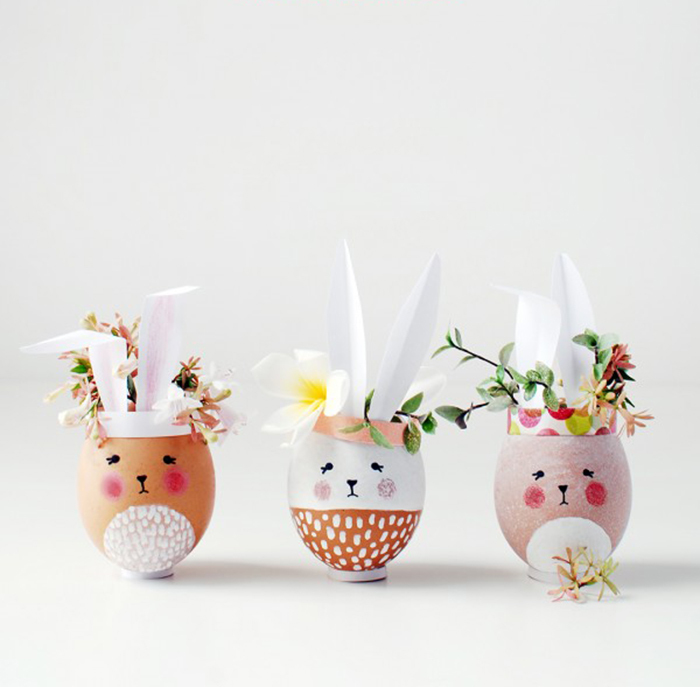 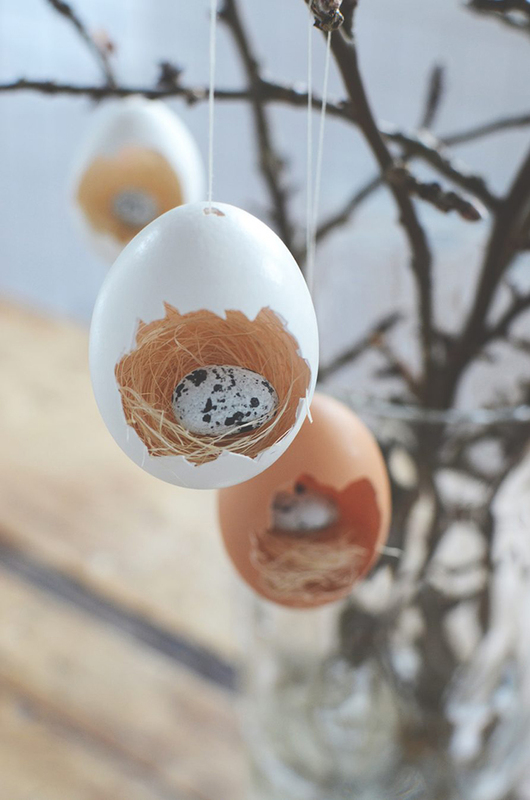 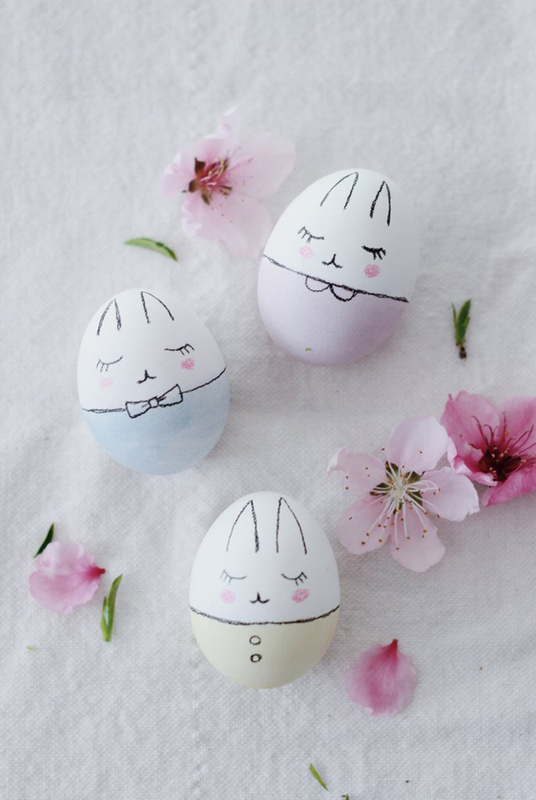 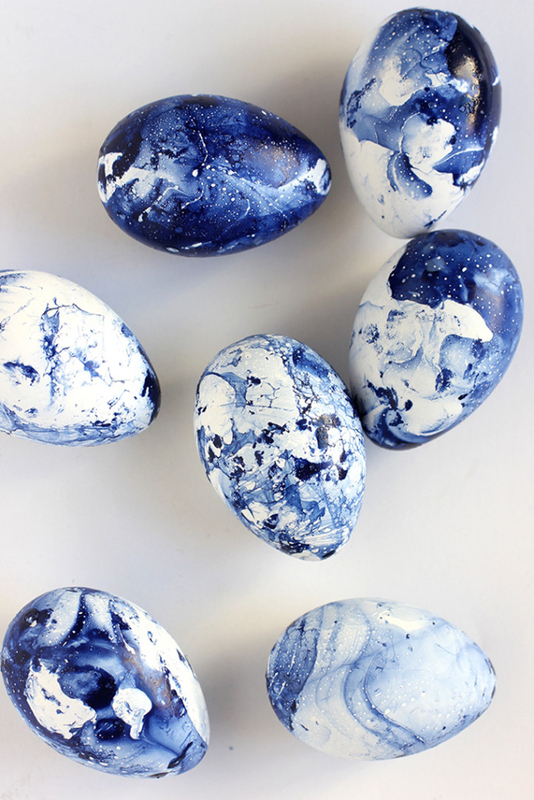 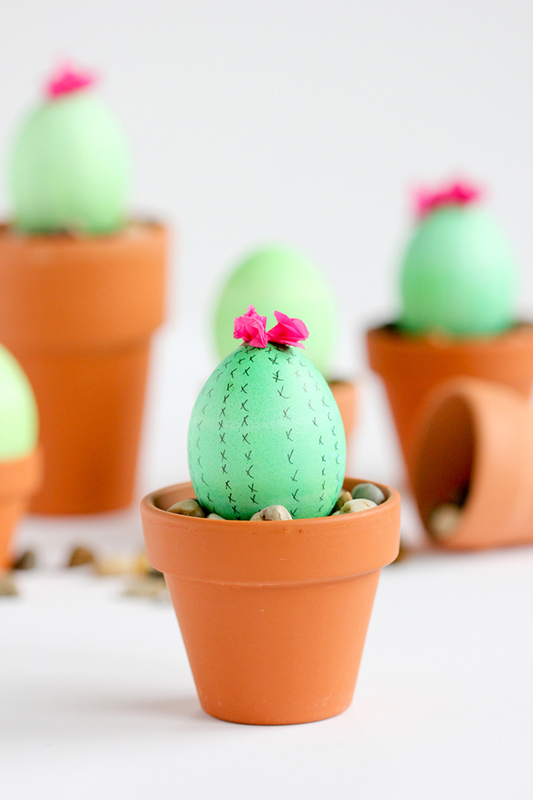 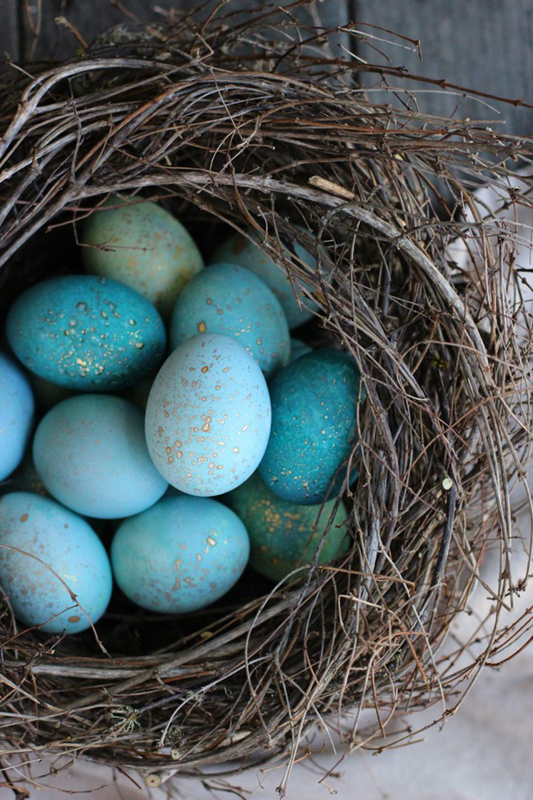 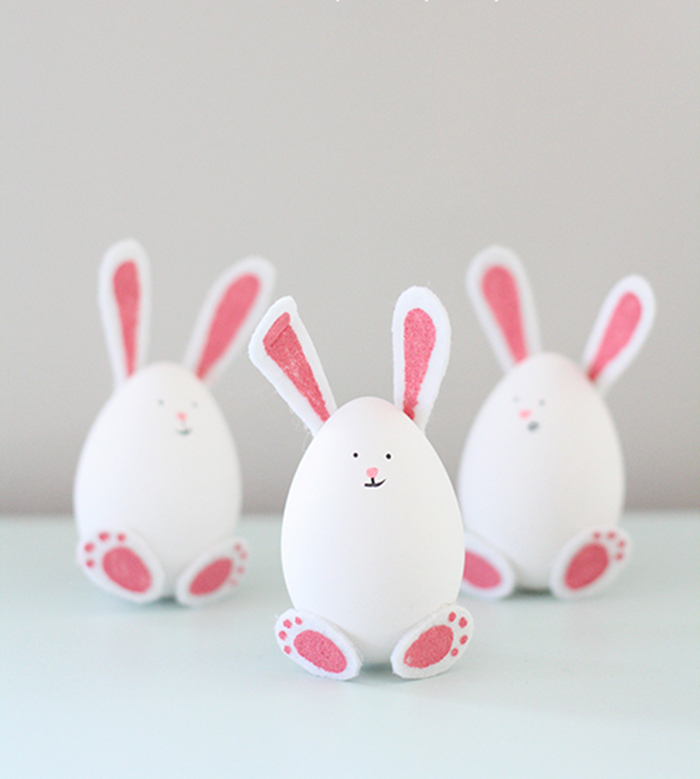 As Easter is just around the corner, a little round-up post with the prettiest eggs decor from across the internet is a must! 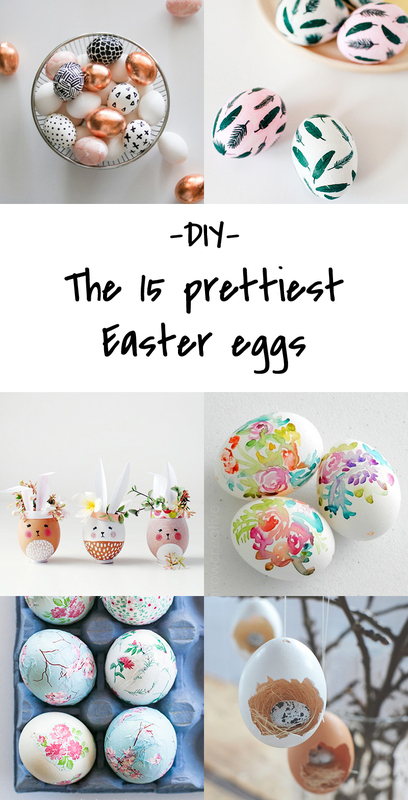 I can’t believe how many cute ideas I found! 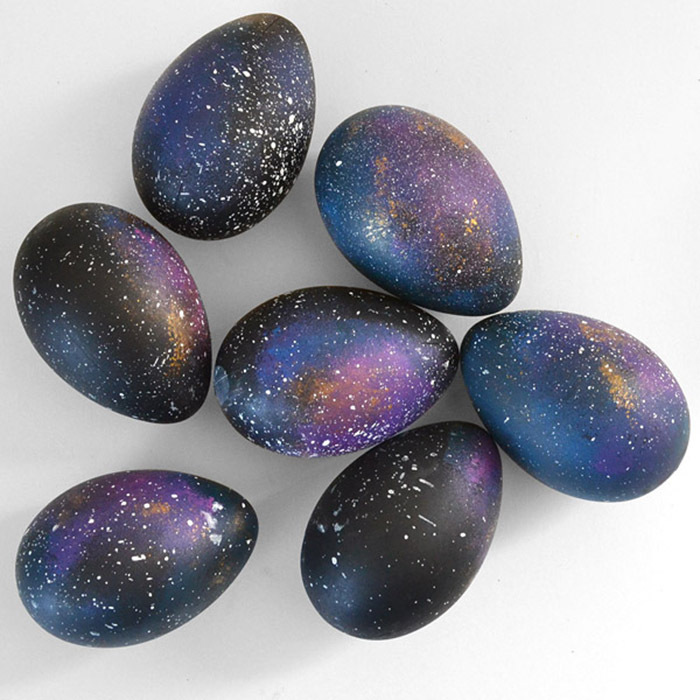 So I only selected the best 15. 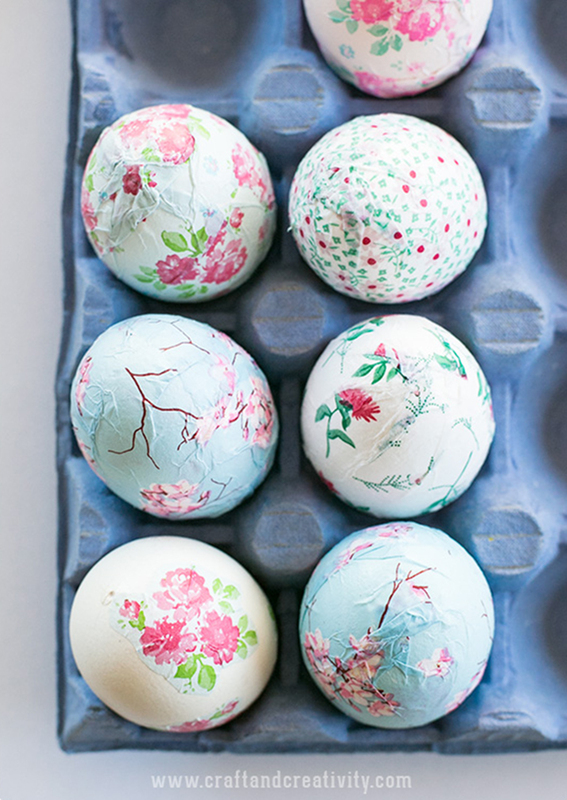 Even if I already made some chick eggs, I feel so inspired to create more. 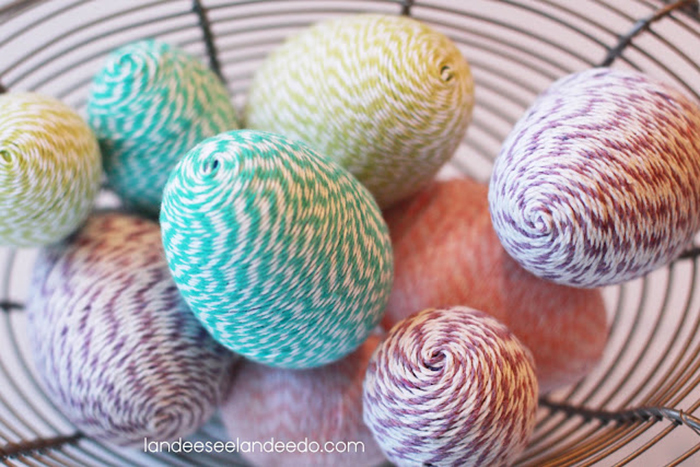 Easter is such a fun holiday for decor! 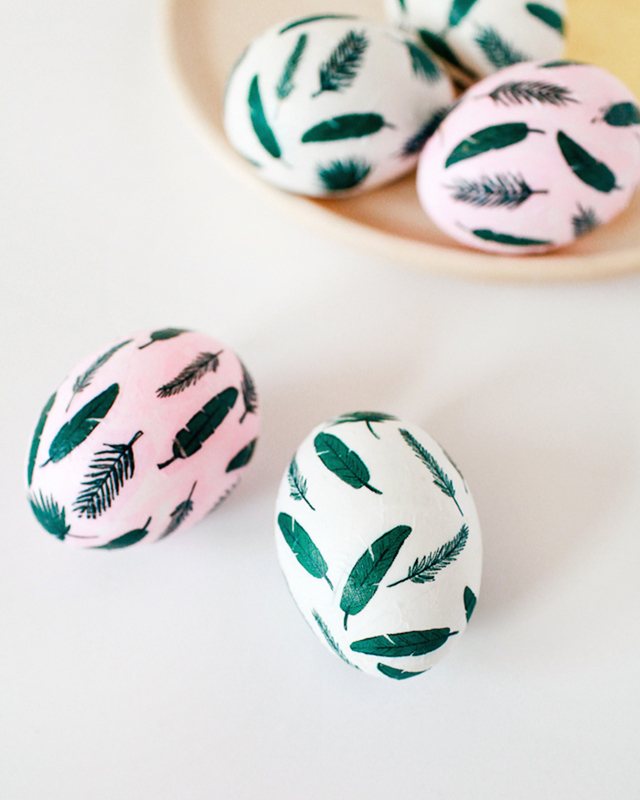 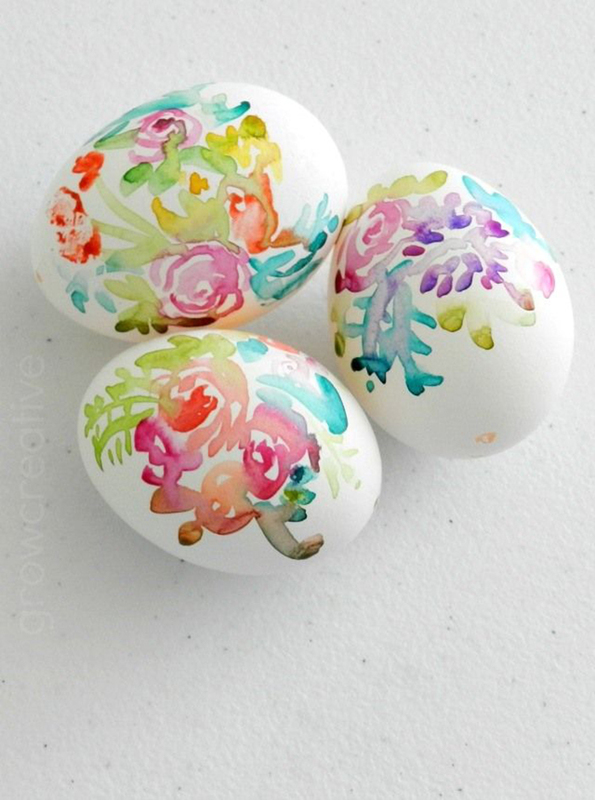 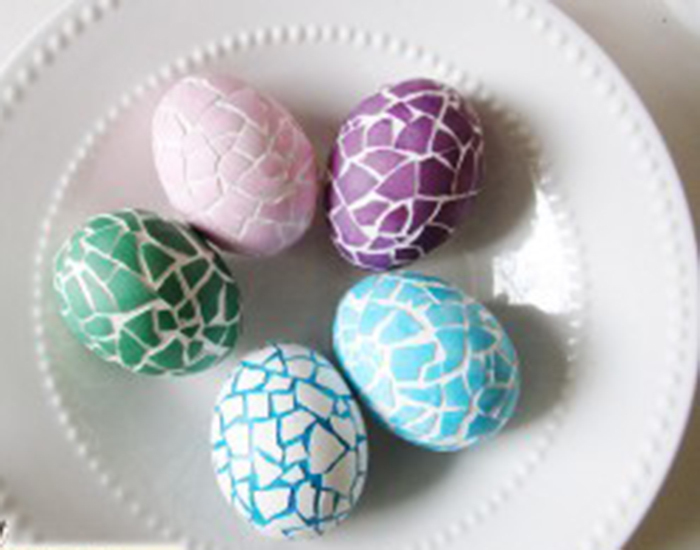 I would love to see your eggs decoration, don’t hesitate to leave a comment! 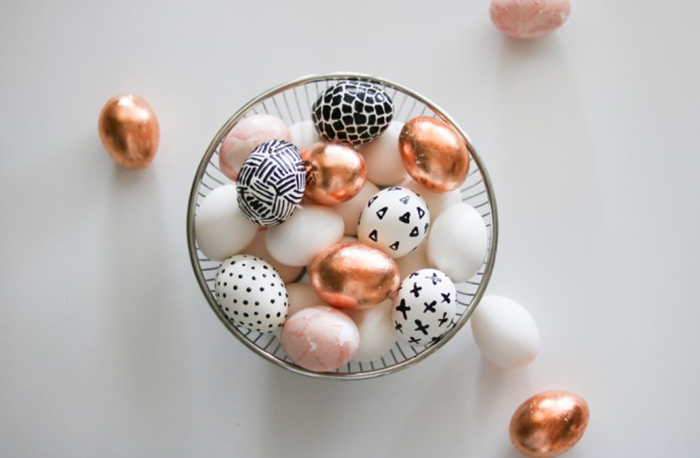 Have nice Monday and enjoy your week!